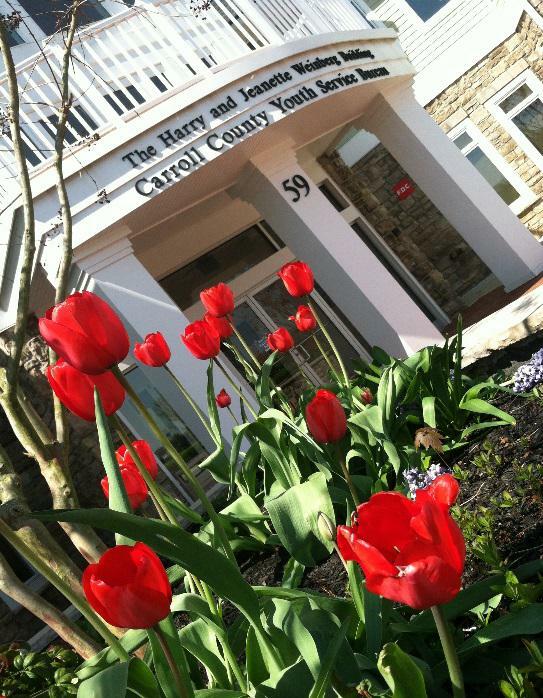 The Carroll County Judy Center Partnership is a collaboration of many non-profit and public agencies in Carroll County whose goal is to provide comprehensive, community-based early learning for children prenatal through kindergarten. The Judy Center is one of 24 Maryland State Department of Education grant funded centers in the State of Maryland and the only center in Carroll County. 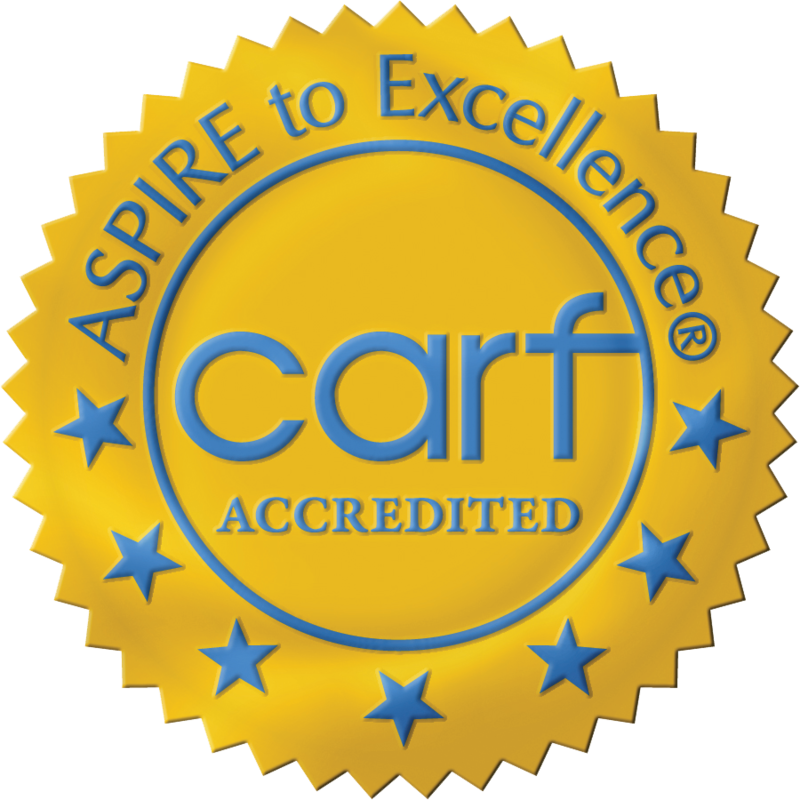 Carroll County Public School contracts with CCYSB to provide a part-time licensed family therapist specializing in Early Childhood, including certification in the evidenced-based Parent Child Interactive Therapy. The focus is on providing mental health services to children and their families either in the CCYSB clinic or in home. The Judy Center also coordinates the Parents as Teachers program open to all of Carroll County. PAT is an internationally recognized home visiting program available to families with children prenatal to the start of kindergarten. PAT utilizes the latest research to offer learning experiences relevant and customized to each child and family. For more information about any of our services, please contact the Judy Center at 410-751-3613 or Marie Speck, LCSW-C at CCYSB at 443-244-8679 or mspeck@ccysb.org.